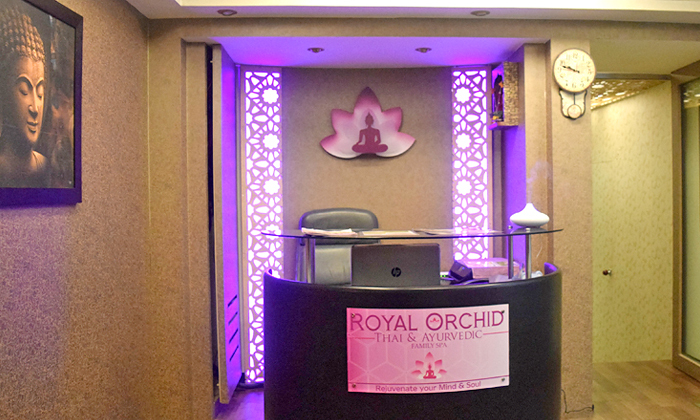 Royal Orchid Thai & Ayurvedic Family Spa is located in Goregaon East, Mumbai. They offer a wide range of wellness services. The spa therapist are rigorously trained and aim at relaxing your tense spots via their wide range of techniques using quality products. An ideal place to de-stress, Royal Orchid Thai & Ayurvedic Family Spa is a must head to place.